Woohoo! 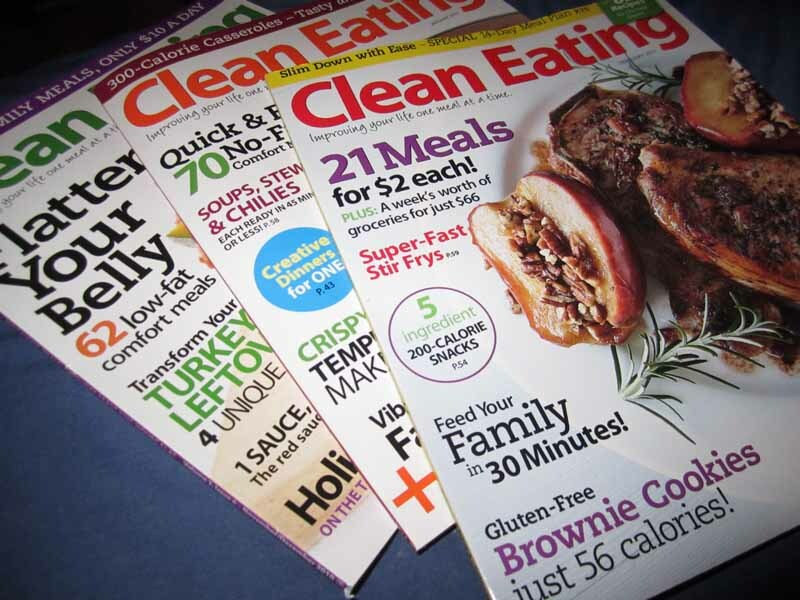 I got the first issue of my Clean Eating Magazine subscription today. The other two pictured above were purchased at the newstand. I have made about half a dozen recipes out of these magazines already and loved every one. Awesome. I am grateful for my Clean Eating Magazine subscription. This entry was posted on January 8, 2011 by Caroline Calcote. It was filed under Uncategorized .